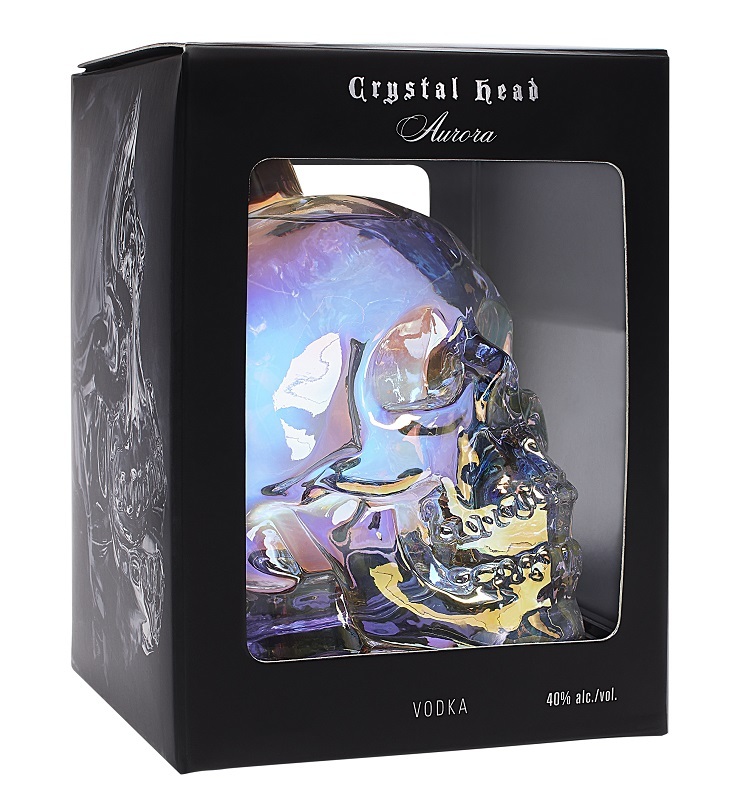 When I decided to switch things around this year and publish a countdown of the best mixing rums, I was expecting some push back from my regular readers who look forward to my annual review of the very best rums each year. So far however, my mixing rums list has been met with great enthusiasm. I suspect that everyone was ready for a change this year and a list which is new and fresh is much more exciting than a list which was perhaps getting a little stale which essentially the same information upon it each year. I will admit though that this year’s list was much harder to put together. Rather than spending a few weeks at the end of the year re-tasting my favourites, I spent most of the year sourcing rums and building cocktails. 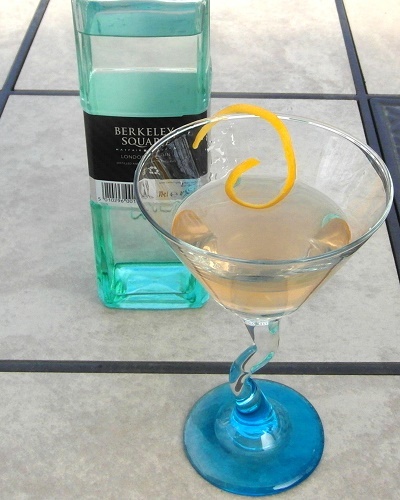 By my count, I built, tasted and rated almost 160 cocktails as I constructed my overall rankings. I mixed putting in equal amounts of spiced rum and cola. I felt this ratio of spiced rum to cola was much more to my liking. Having found a suitable ratio for my rum and cola, I next set out to make a more complicated bar drink. Using a brandy recipe which I favoured, I tweaked the ingredients and came up with a new cocktail I call, Bitter Blood and Spice. This mixed drink quickly became my preferred serving for the Pusser’s Spiced Rum. Stay tuned for more mixing rum revelations as I will be adding five more rums to this list shortly. This entry was posted on November 27, 2016 at 9:00 am	and is filed under Awards, Extras, Rum, Rum Reviews. 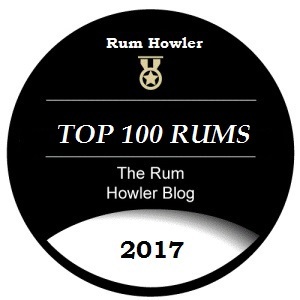 Tagged: 2016 Rum Howler Top 50, Blue Chair Bay, Coconut Spiced Rum, Demerara No 14, Mixing Rum Countdown, Plantation Original Dark, Pusser's Spiced, Review, Rum howler, Rum Nation, Smuggler's Cove. You can follow any responses to this entry through the RSS 2.0 feed. Both comments and pings are currently closed.